Here’s our feedback show for The Walking Dead season 6 episode 6, “Always Accountable”. 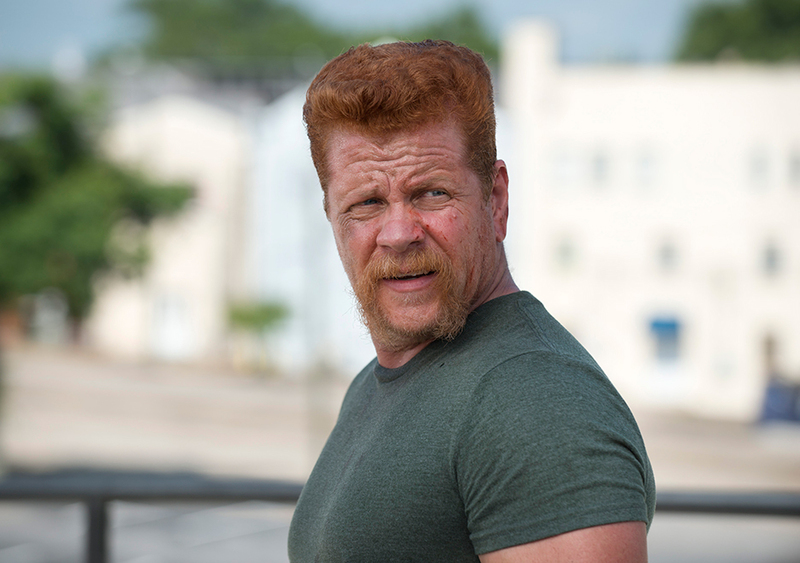 Does Abraham have a chance with Sasha? Could it have been Rick saying help on the walkie? Should there be zombie backstories? Tune in for the answers to these questions and more! Hello my Great White North friends. Love the podcast. Now for my crazy theory on the radio call for help. I think it’s Nickolas. I know that they showed him paint Glenn’s face, but go back and watch before they get on the dumpster. They ran out of ammo shooting walkers, and had to switch to knives before climbing onto the dumpster. Nicholas didn’t reload his gun, so he could not have blown brain chowder on Glenn. What we saw was a hallucinations from crazy Nick. Well that’s all the crazy I got, hope I didn’t waste too much of your time..